On Monday, we had a full day of sessions at the Revenue Management Symposium (RMS) and celebrated the official kick-off of the Cerner Health Conference (CHC) with a keynote address from adventurer and author Erik Weihenmayer and Cerner’s Chief Client Officer John Peterzalek. Here are today's highlights. In an evening keynote address, John Peterzalek opened up CHC with a warm welcome to the over 12,000 attendees. He noted that 11 countries are represented at this year’s conference, and over 400 industry partners will participate over the course of the week, with over 200 sessions taking place. Peterzalek broke down the three elements that lead into Cerner’s concept of smarter care: higher quality care, more efficient care and personal care. Monday’s guest speaker was the world-renowned adventurer Erik Weihenmayer. In 2001, Weihenmayer made history as the first blind climber to reach the summit of Mount Everest; a few years later, he became one of fewer than 100 individuals to climb all of the Seven Summits. He’s also a bestselling author and the founder of No Barriers USA. Weihenmayer joined the stage at Cerner to share his story, along with a vision for overcoming adversity and creating a purpose-driven life. He began by telling the packed auditorium about how, at the age of 40 – after breaking records in rock climbing – he decided to take up a new sport: white water kayaking. He wanted to kayak all 277 miles of the Grand Canyon – one of the most challenging courses in the world. In an emotional presentation, Weihenmayer guided the audience through a journey of its own. There's a lot of challenge in the world, on and off the mountain, he said, and the health care industry is wrought with its own impossible waves and treacherous crevasses. Great things are accomplished with a great team. Weihenmayer used the metaphor of his own rope team, the individuals who helped him reach his many summits. Technology, he said, is his most important tool (he elaborated on a neuroplasticity innovation called BrainPort, which allows him to see images via a sensor on his tongue), it was the team he surrounded himself with that helped get him to the top. In the RMS keynote address, Jeremy Gutsche – founder of TrendHunter.com, author and innovation expert – shared patterns of disruptive innovation and detailed how to create a culture of change. Using the metaphor of the hunter versus the farmer, Gutsche talked about how humans are conditioned to "repeat last year's harvest" instead of embracing change. With each layer of success, Gutsche continued, businesses become more complacent, repetitive and protective of what worked in the past. To counter those learned traits, Gutsche challenged attendees to tap into their hunter instincts: to be insatiable, without assuming any aspect of the business is correct; to be curious, continually seeking new ideas; and to be willing to destroy, especially if the model is outdated. 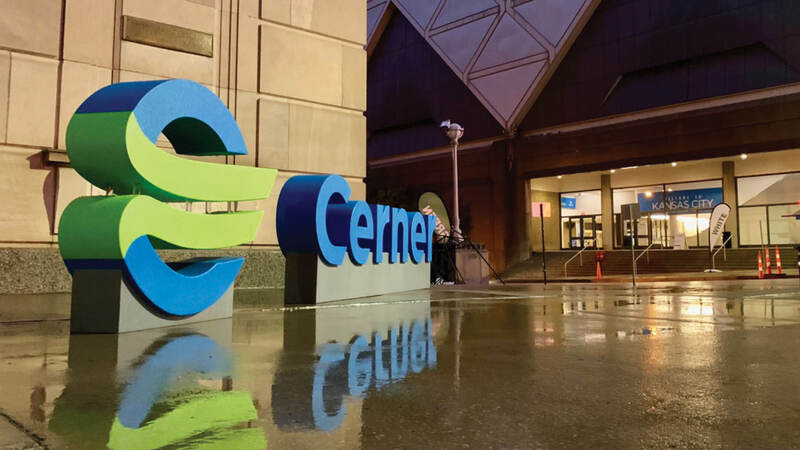 “The indication Cerner is giving you with this conference is a sense of community, a sense of hope, a sense of efficacy through technology," Berwick said. “Together, we can achieve care better than we've ever seen, health better than we've ever known, cost we can all afford for every person, every time." 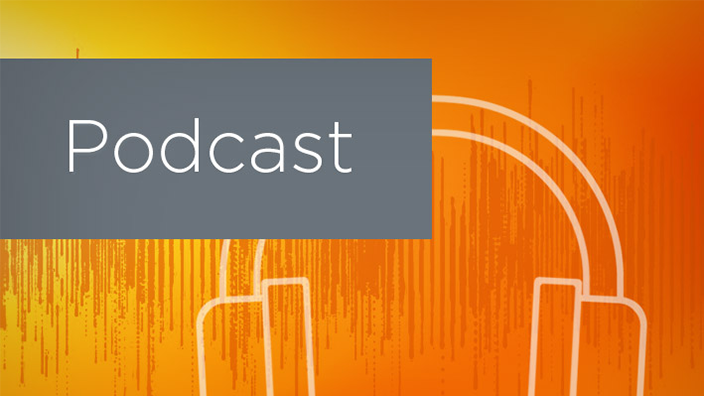 Dr. Paul DeChant, deputy chief health officer for Simpler Consulting/IBM Watson Health, discussed how C-suite executives transform their health care organizations. 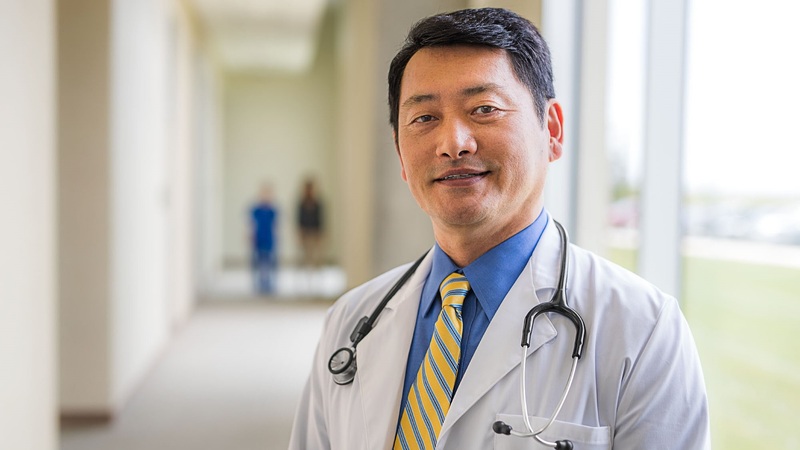 He detailed what drives professional fulfillment and what drives physician burnout. "Why are physicians experiencing burnout? A workplace that is driven by meaningful use, payers, prior authorization, patient demographics, the opioid crisis..." DeChant trailed off. "Physicians can click 500 to 1,200 times a day just typing in passwords. It's worth the investment into a single sign-on to help benefit physician satisfaction. 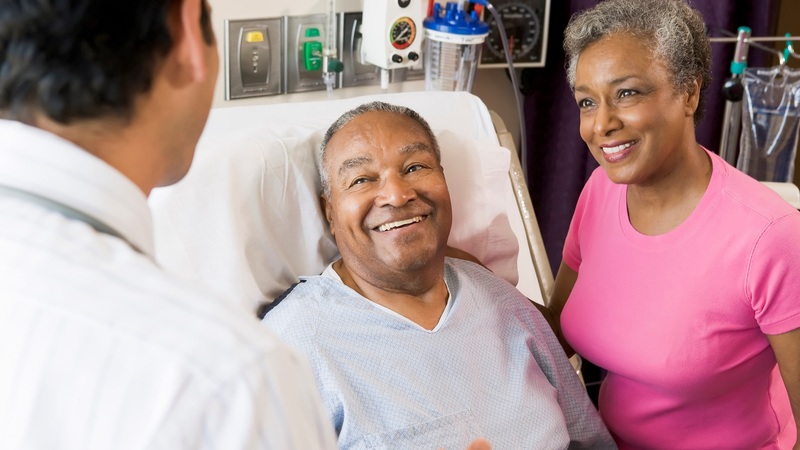 When we are in a management role at a health care organization, our goal is to make sure physicians can have a meaningful relationship with the most important person: the patient." 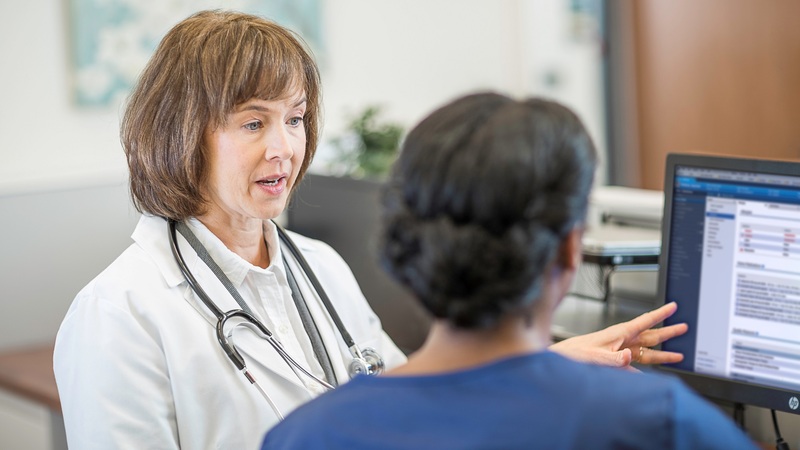 DeChant detailed several ways to prevent physician burnout, including developing a burnout prevention and treatment plan, establishing a center for physician wellbeing support and developing effective management systems. A group of revenue cycle leaders discussed the current state of revenue cycle management at Cerner, including the current work with clients and what is on the horizon in the months and years ahead. 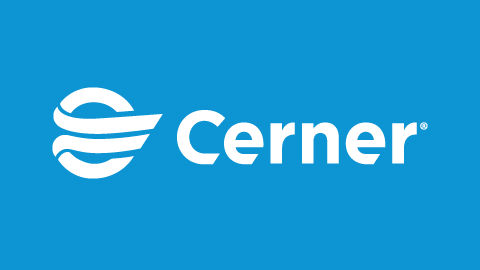 Leaders spoke on Cerner's current capabilities, planned updates and services like RevWorks. Cerner Health Conference (CHC) is Cerner’s annual, industry-leading health care event, taking place this year from Oct. 7-11 at the Kansas City Convention Center. To learn more or to sign up for education sessions, visit the CHC website.